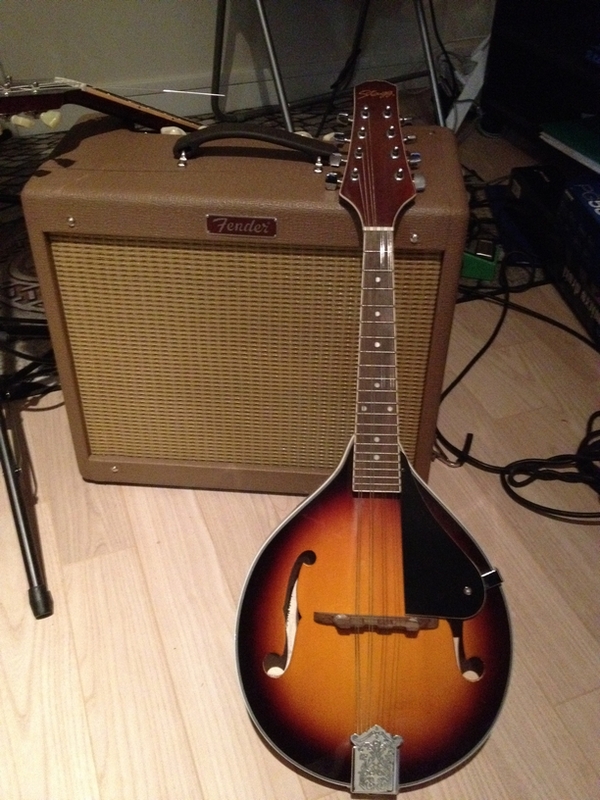 M40 S, Mandolin from Stagg. gromeul's review (This content has been automatically translated from French)" Good for the price!" Made in China, the quality is good, nothing fancy but it does the trick! The lifts are not extraordinarily accurate but they keep tuning without worries. 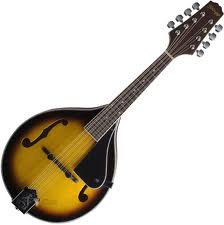 This is my first mandolin so I do not have a notice used to, but after dropping (and changed) the strings over the bridge setting, it is not uncomfortable to play, once considered the small boxes ! 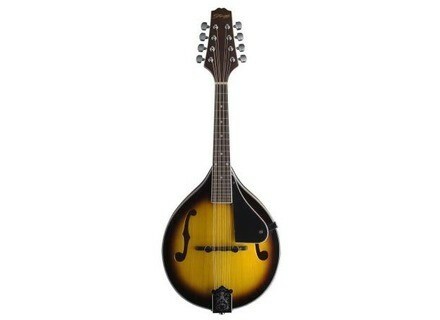 But I guess a mandolin quality should be much better. That said, it does! 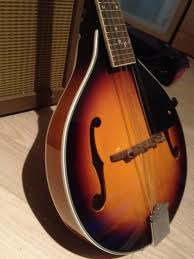 I play in a trio of covers and compositions of Celtic influence, it fulfills this role and view it is very loud, I have to be careful not to play too hard when you're in acoustics. 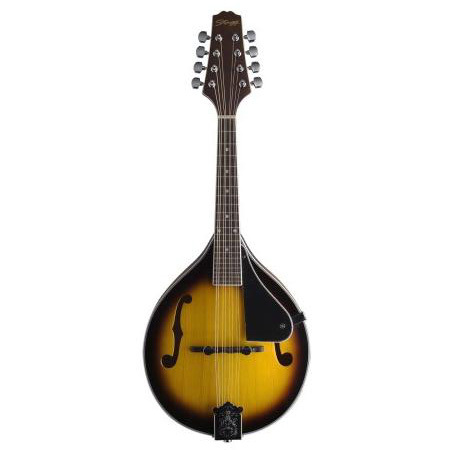 A good mandolin in this price range that is certainly not a "real" quality, but to try this instrument is perfectly suited! This is not a bad buy!